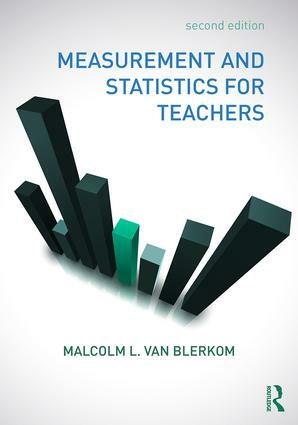 Written in a student-friendly style, Measurement and Statistics for Teachers shows teachers how to use measurement and statistics wisely in their classes. Although there is some discussion of theory, emphasis is given to the practical, everyday uses of measurement and statistics. The second part of the text provides more complete coverage of basic descriptive statistics and their use in the classroom than in any text now available. CENTRAL TENDENCY: What is a Typical Score? VARIABILITY: How Spread Out are the Scores?